Alva Screen Repair - No job too small. 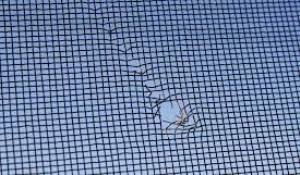 Affordable screen repair service. 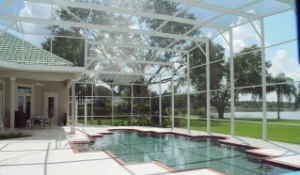 Pool Enclosure rescreening, lanai screen repair, screen doors & pool cages in Alva FL. Fast screen repair service and quality screen repair.